We frequently discuss plant-based nutrition on the ATF podcast, but this week we’re bringing you an interview with an expert on the subject. 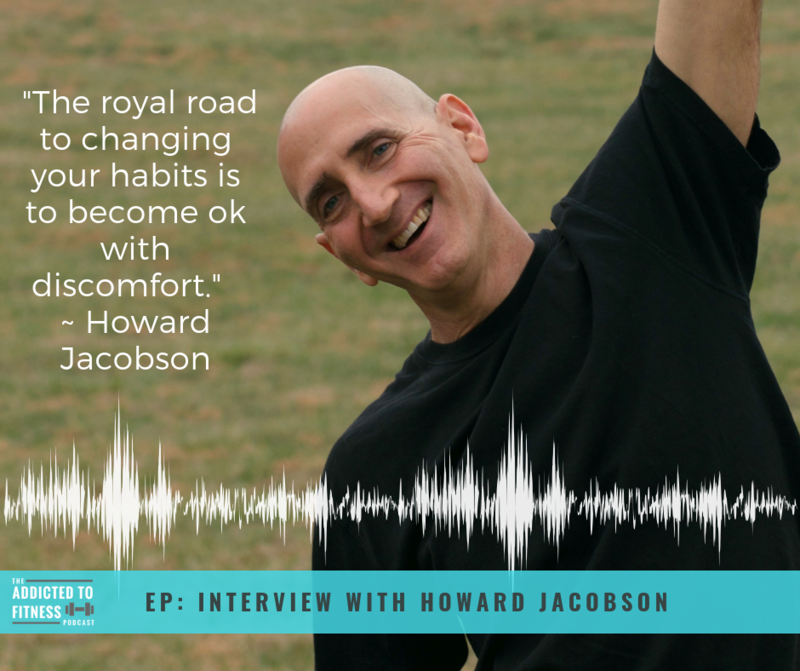 Howard Jacobson is not only the author of multiple books on plant-based nutrition, he’s also a podcaster and health coach. Howard’s past history dealing with the detrimental effects of the Standard American Diet (SAD), lead him adopting a plant-based diet and working with experts in that field. Below are a few highlights from our conversation. Howard and I may have different nutritional preferences, but we were able to have a civil conservation in which I developed an even greater appreciation for the plant-based diet. Make sure you visit WellStartHealth.com and PlantYourself.com to hear more helpful info from Howard. Don’t forget to follow the Plant Yourself Facebook page and let Howard know you enjoyed hearing him on the ATF podcast. 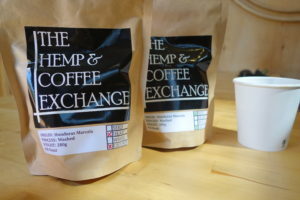 Don’t forget to check out our Shop page for several ATF approved Amazon products and links to the podcast’s great affiliates Stick Mobility and The Hemp & Coffee Exchange. Last but not least, please give the podcast a rating and review in iTunes or the Apple Podcasts app. Presh!